are some secrets that tourist guides do not write and are worth knowing! 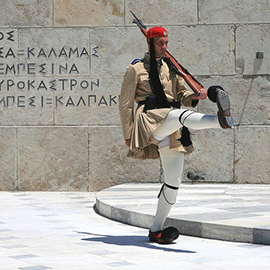 10-minute walk from Syntagma Square (Hellenic Parliament, National Garden). Just a short walk from Ermou Street with its shops and the Outdoors Market. 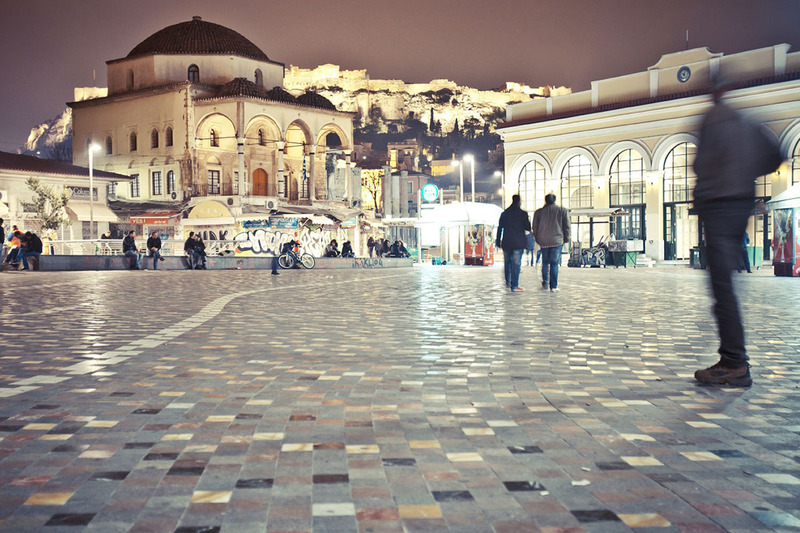 Very close to Monastiraki & Psirri Squares, the Acropolis of Athens, the New Museum of Acropolis & the National Archeological Museum. 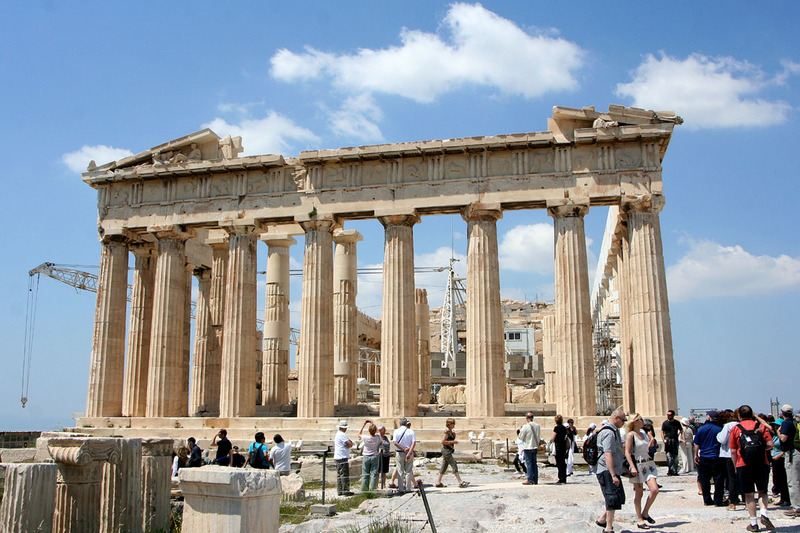 Athens is an exciting city, which thousands of people visit every year from every corner of the world. 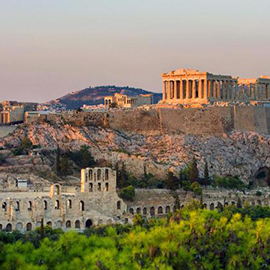 In Athens by car or by foot, you will see archaeological sites, old picturesque neighborhoods, rich suburbs & endless beaches. 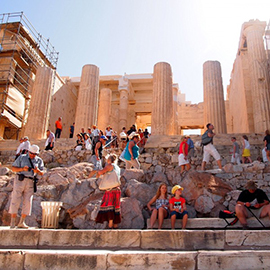 On this page, we offer you useful information about the excursions & tours you can take in Athens. The New Acropolis Museum is located on the southeast of the Acropolis, in the historical area of Makrigianni – Plaka district. It has a total area of 25,000 square meters, with exhibition space of over 14,000 square meters, ten times more than that of the old museum on the Hill of the Acropolis. 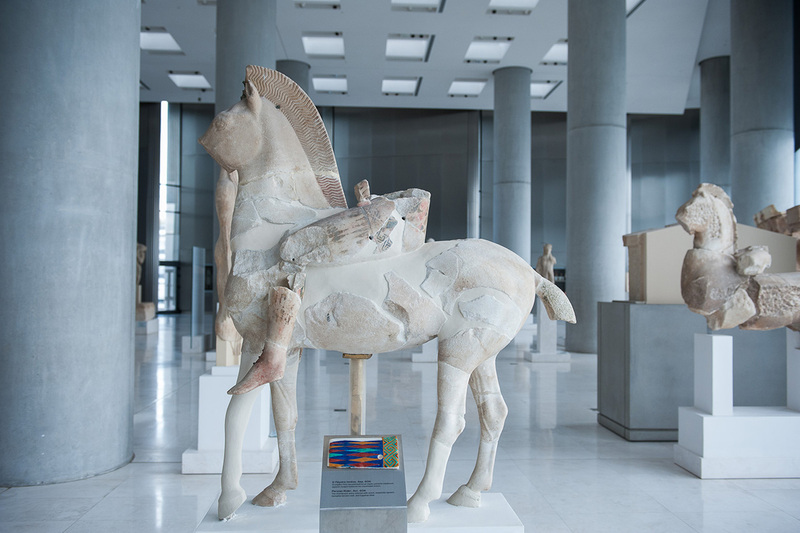 The new Museum of Acropolis offers all the amenities expected in an international museum of the 21st century. 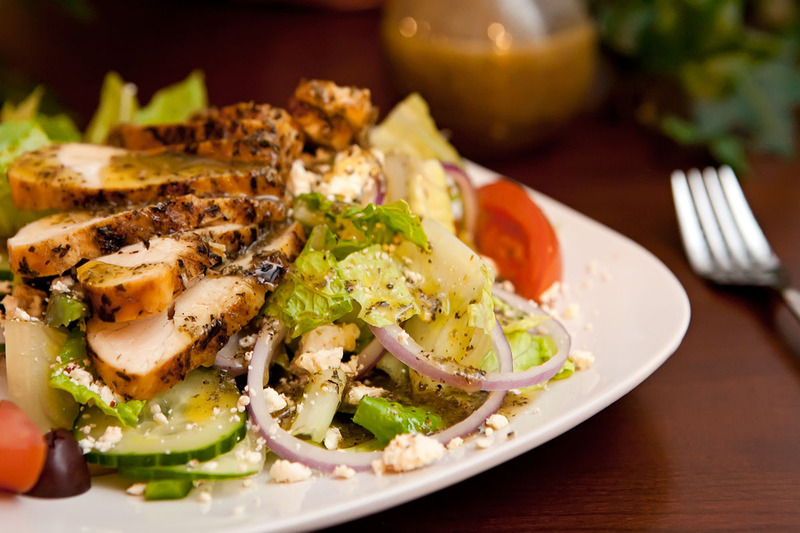 It is only 300 meters from the Acropolis & about 2 km from the central Syntagma Square. Athens and Thessaloniki: Europe, the Mediterranean Sea, the West and the South, the Balkans and the East together. 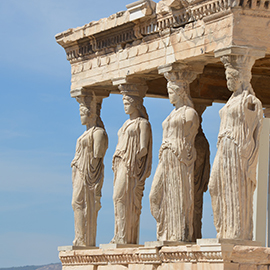 Discover the color, the rhythm, the history, the sights and the life of the two largest cities in Greece, let them keep you connected with their charm! A short escape does not fit the images and perfumes of this capital. We found and found the best places to eat in Athens, which leave you not only the wonderful taste of their food in your palate, but also a sense of nostalgia and summer! 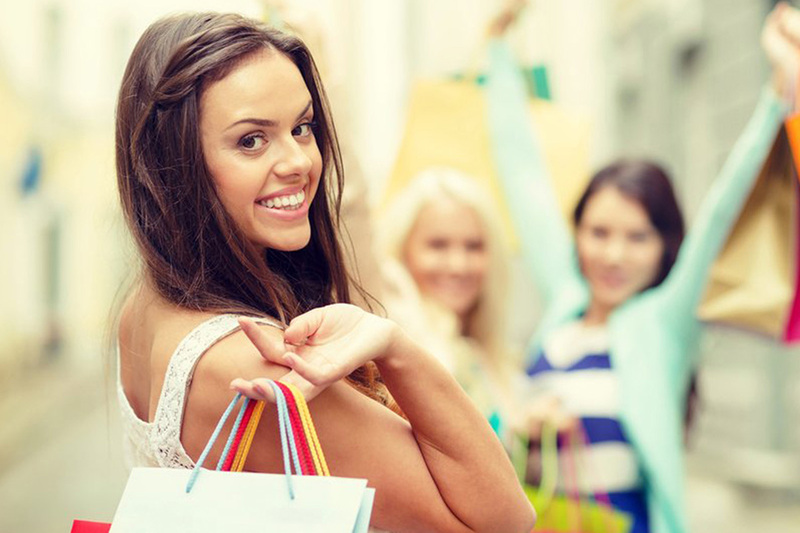 Shopping in the markets of Athens is a very exciting experience for shopping lovers, a delightful wandering full of surprises. The pedestrian streets, the new luxury department stores that slowly gain the hearts of the Athenians, the elaborate and original showcases, but above all the productivity and the talent of the Greek designers of clothes are the reference point of a modern metropolis that will satisfy even the most demanding “flanuer”. The Athens Authentic Marathon is not just an international sporting event, a difficult road race for a few, or a harsh 42,195-meter track. 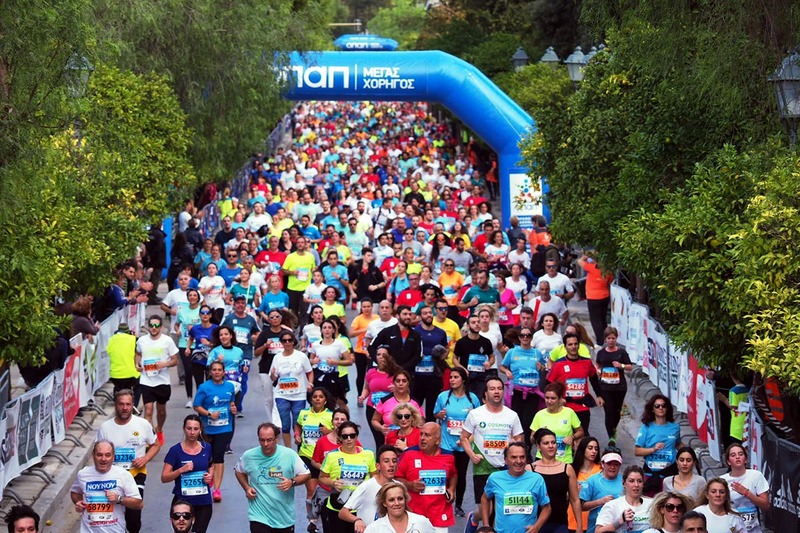 More than anything else, the Athens Authentic Marathon, is the bridge that unites the legend with history and the highlights the power of human will and soul.